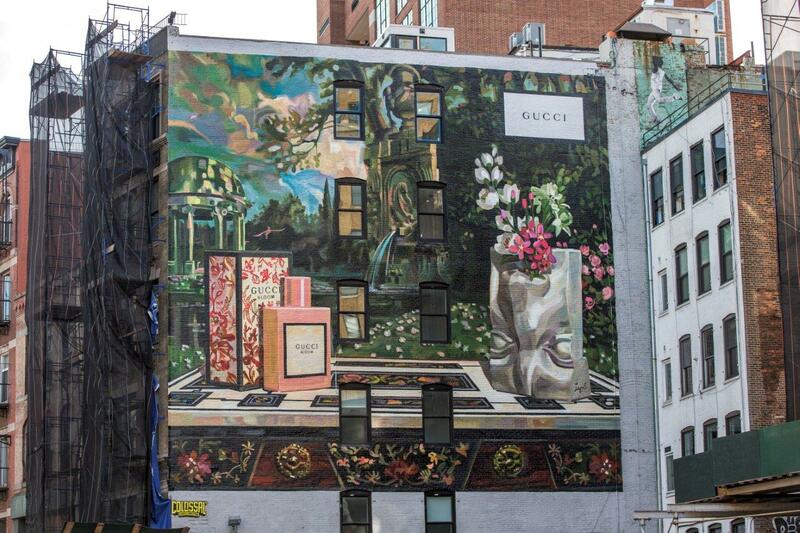 Gucci has launched a wall art project in New York and Milan with artist Ignasi Monreal to celebrate the launch of Gucci Bloom perfume. It’s beautiful! 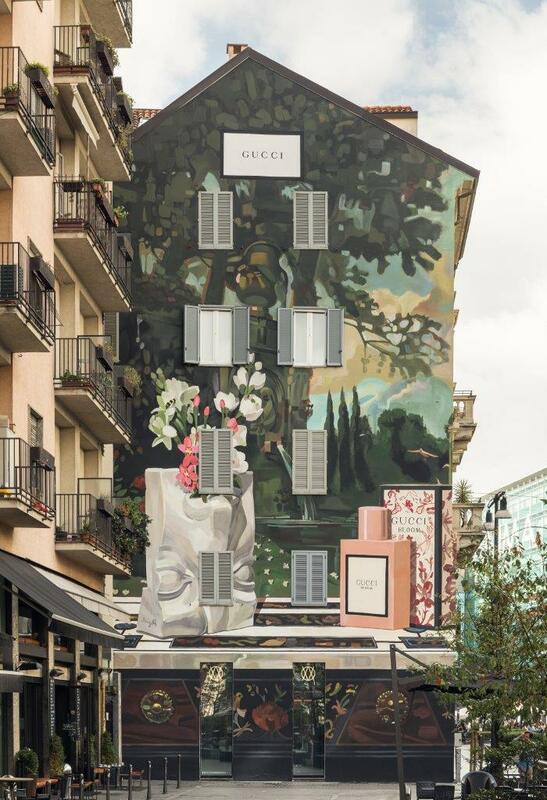 As a part of Gucci’s recent stream of collaborations, the fashion house has launched a Wall Art project in New York and Milan to celebrate the launch of Gucci Bloom, joining hands with artist Ignasi Monreal. 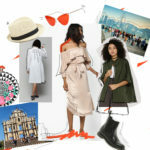 If you live in one of the two cities or are visiting from now to November, be sure to check out the 760-square meter wall on Lafayette Street in New York City’s SoHo neighbourhood and the 176-square meter wall in Milan’s Largo la Foppa, in the district of Corso Garibaldi, which have become regular canvasses for the House’s collaborations with artists. 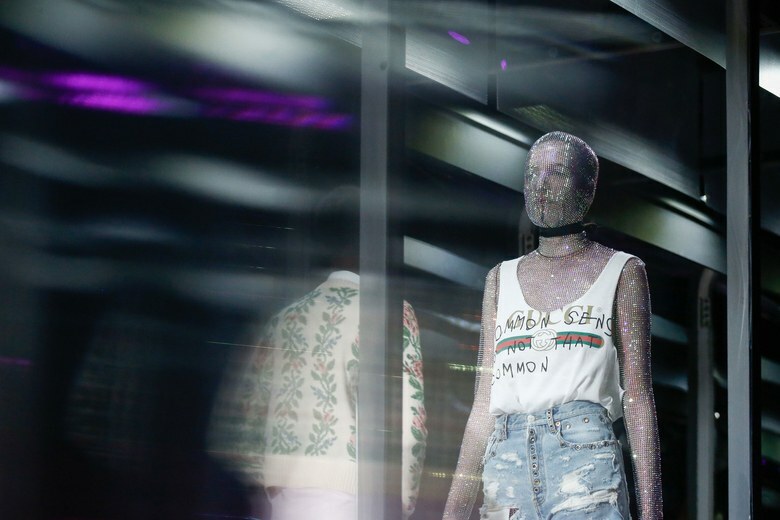 Talking about collaborations, if you think about it, creative alliances have played a huge part in Gucci’s comeback and current reign as the most “on-point” luxury brand around. 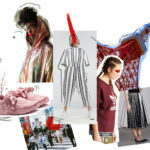 And of course, much of the credit goes to its Creative Director Alessandro Michele. Earlier, under his direction, Gucci has collaborated with Trevor “Trouble” Andrew (affectionately known as GucciGhost), artist Coco Capitán and several other artists for the #GucciGram project that invites unique new spins on two of its iconic prints. Coming back to the Gucci Bloom launch, in the US the brand has also activated a Snapchat lens for the reveal of the New York City wall, coinciding with New York Fashion Week. The Gucci Bloom Art Walls will be on display until the end of November. 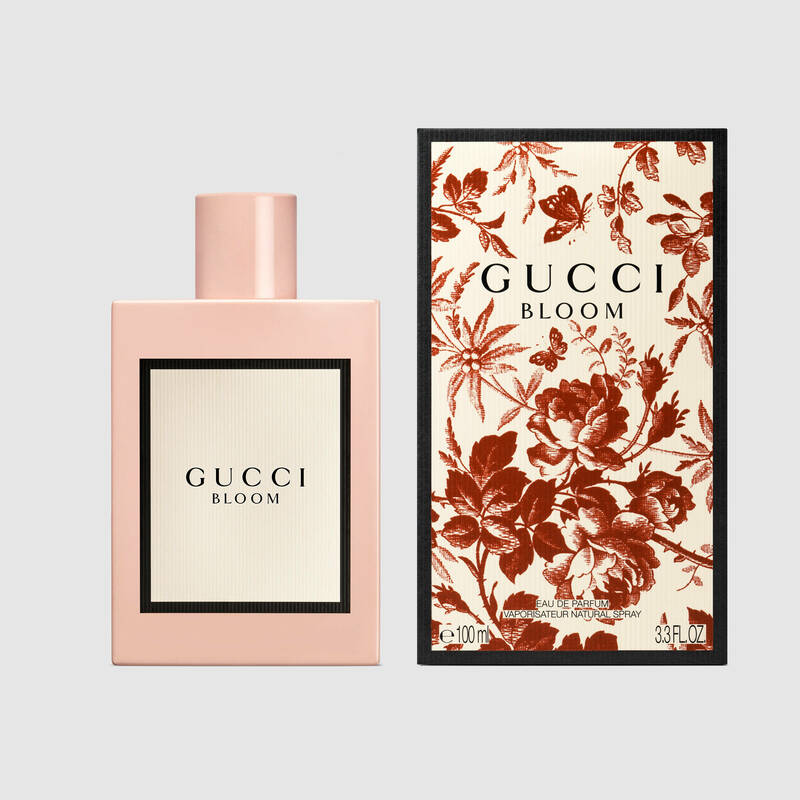 Gucci Bloom will be available in India from December 2017.